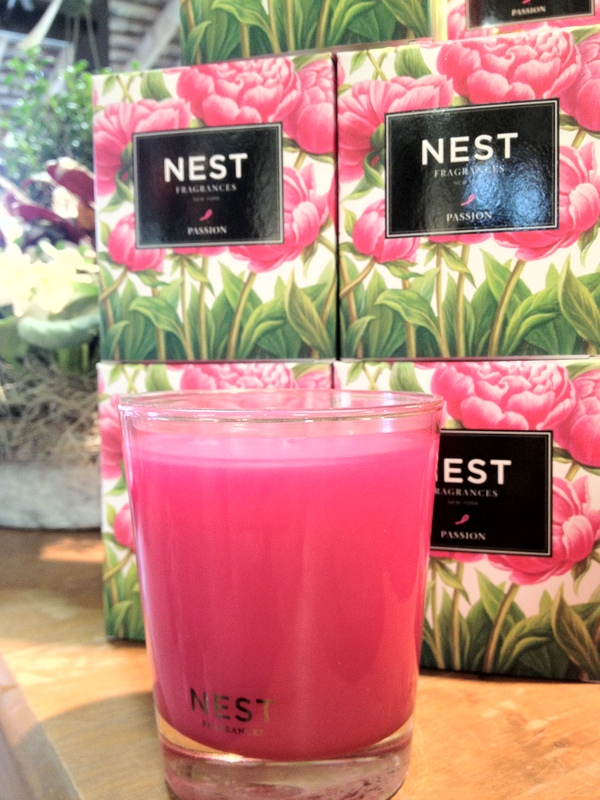 Nest has created a special fragrance to benefit breast cancer research. 10% of each sale is donated to research breast cancer prevention and a cure. The scent, Passion, combines the essence of blooming peony and dewy garden roses with warm sandalwood and a hint of flowering pittosporum. Categories: Decor, Gifts, News/Promotions | Permalink.